What Makes Porcelain Veneers in North Dallas So Stain-Resistant? If you have smile flaws, then it could impact your interactions with other people and hinder your chances for career advancement. Thankfully, there is a way to get fast and effective results – with porcelain veneers in North Dallas. Learn about one of their most attractive features, their stain resistance, as you continue reading! Comments Off on What Makes Porcelain Veneers in North Dallas So Stain-Resistant? 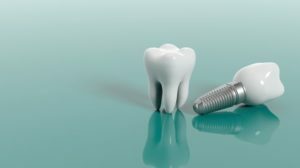 One question a lot of people have about dental implants in North Dallas is how long the process takes. The answer to this question varies, depending on several factors. However, six months from start to finish is a good ballpark estimate for most patients. Taking the right amount of time is important for achieving the best possible treatment outcome. 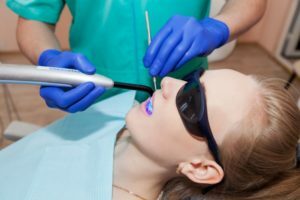 6 Steps to Finding the Right Cosmetic Dentist in North Dallas! The condition of your smile is not just important to feeling better about yourself. According to recently conducted research, it also plays a significant role in how people respond to you. 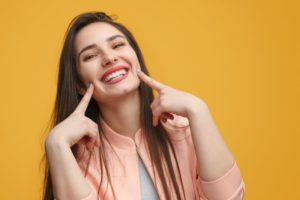 The study found that for most people, the first trait they’ll notice is the condition of your teeth, so if you have smile flaws, how can you find the right cosmetic dentist in North Dallas to provide the treatment you need? 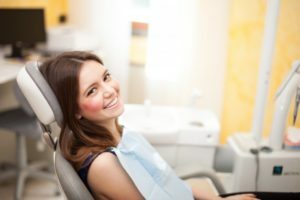 Read on to learn 6 steps for locating a specialist who can deliver the smile of your dreams! Comments Off on 6 Steps to Finding the Right Cosmetic Dentist in North Dallas! If you’re like many Americans, you may be dissatisfied with the appearance of your smile. Many struggle in social settings and during photos because they aren’t confident in their smile. Whether you have chips, discoloration, cracks, gaps, and more, these flaws can affect your self-esteem in a negative way. Keep reading to discover how your cosmetic dentist in North Dallas can transform your smile into the grin of your dreams. That way, you can show off your beautiful pearly whites with confidence! Halloween is full of spooky costumes and scary haunted houses, but the fall holiday can also be a terrifying time for your teeth! 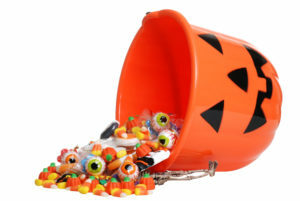 Most Halloween candies are loaded with sugar, which can cause tooth decay to develop in your mouth. 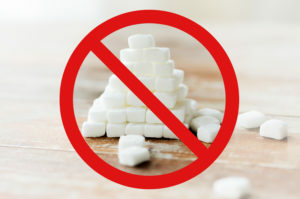 However, some sweet treats are worse than others for your dental health. Fortunately, a dentist in North Dallas is here with advice on which Halloween candy to avoid if you want to maintain a healthy smile over the haunted holiday! If you are missing one or more teeth, you are not alone: according to the American College of Prosthodontists, 120 million Americans have a gap in their smile. A missing tooth can be highly visible and a major source of embarrassment in social or work settings, which is why many people seek to repair their smile through cosmetic dentistry. However, even if a tooth is missing from the back of your mouth, it is important to replace it with an artificial tooth. Otherwise, the gap in your teeth could have a negative impact on your oral health and quality of life. Fortunately, dental implants in North Dallas can restore both the appearance and the natural function of your smile. “You are what you eat.” How often did you hear that phrase growing up? Of course, if we eat enough pizza we don’t actually turn into a walking, talking slice of pepperoni. However, the food and drinks we consume do directly affect our health – including our dental health. 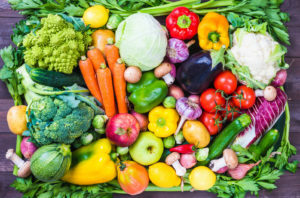 Poor dietary habits can increase the risk of tooth decay or gum disease, leading to painful dental problems that require expensive and inconvenient treatment. 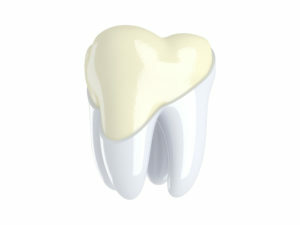 On the other hand, making the right dietary choices can help preserve teeth as you grow older. If you are interested in maintaining your healthy smile, check out these dietary tips from a dentist in North Dallas.